Leaked correspondence reveals that the director of an oil firm chaired by former Tory leader Michael Howard is under investigation by the UN over possible links to violent extremism. 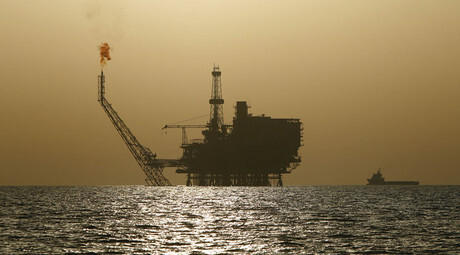 First published by BuzzFeed on Thursday, the letter from the UN’s Somali and Eritrea Monitoring Group (SEMG) confirms investigations into UK-based extraction company Soma Oil and Gas Ltd began in November 2015. The correspondence was between SEMG and the Norwegian Permeant Representative to the UN. It also appears to have been sent to the British Permanent Representative. The focus of the investigation appears to be Somali-born Norwegian national Hassan Khaire, who is the company’s East Africa Director and minority shareholder. SEMG claim they requested Khaire’s bank and tax records in May 2015 but received no reply. They have since obtained Khaire’s electronic contact list through a cooperative nation state on condition of anonymity. SEMG says it “remains concerned” about Khaire’s links to East African terror groups including the Al-Qaeda-affiliated Al-Shabaab, which is thought to have killed up to 120 people in the first months of 2016 alone. 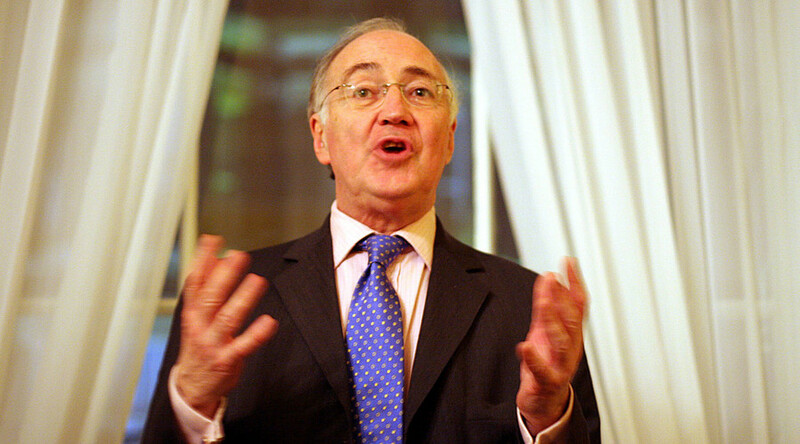 Soma Oil’s chair is Michael Howard, leader of the Conservative Party between 2003 and 2006. He is now a member of the House of Lords. According to BuzzFeed, in 2014 Howard told Conservative Defence Secretary Michael Fallon – who was then a business minister – that he took up chairmanship of Soma “with the encouragement” of the Foreign Office. Soma is also under UK police investigation by the Serious Fraud Office (SFO) over corruption allegations in Somalia. The company has put up a robust defense over allegations of wrongdoing. In a statement, the firm said Khaire “does not have any link” to extremism or terror groups.